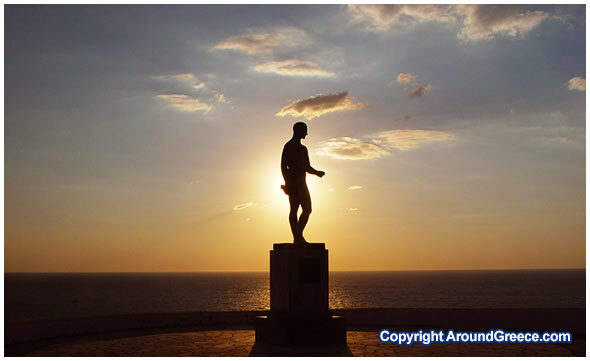 Skyros is a perfect holiday destination, and an island with many things to do and some wonderful activities. As well as the beautiful beaches that can be found all around the island, there are many other recreational activities that visitors here can enjoy. The island of Skyros is famous for the sandy coasts all around the island such as Magazia, Yalos, Molos, Theotoko, Kira Panagia, Atsitsa, Acherounes, Tris Brookes, Renes and many more. As well as swimming at these beaches, there are also popular for fishing and also underwater fishing with harpoon guns. The lobsters that are found in the waters of Skyros are also very famous, and visitors here can sample these at some of the various restaurants and tavernas around the island. If you are actually interested in fishing for lobsters, you can try and speak to the local fishermen, who may be able to give you some advice. There are some restrictions on lobster fishing in Skyros, and you must follow the rules and regulations that are set up. Sailing is a very popular activity on Skyros, and if you travel here with your own boat, you can dock it at the port of Linaria – the main port of Skyros. Around the island are many beautiful and unique sea caves, especially on the south and north east side of the island. If you are sailing near the area of Lithari, you will see the old light house, which was built in 1894. The scenery here is beautiful, and one that will stay with you forever. For those who enjoy watersports, the beaches on the south coast of Skyros are where you should head to. The southern coasts attract a large number of windsurfers each year from all over the world. The natural beauty of Skyros and it’s morphology make is a wonderful place to enjoy trekking or 4×4 excursions. Various parts of the island, such as Mount Kohylas, the various sea caves around the coast, and the beautiful pine forests that cover over 30% of the island, make it one where visitors can explore the magic and beauty first hand. Taking a tour around the island allows one to appreciate how beautiful and authentic Skyros is, and how it has successfully managed to preserve it’s natural beauty and the traditional characteristics. One place that is worth visiting if you have the opportunity is to pay a visit to one of the workshops in Skyros. Here you can see how the famous wooden furniture of Skyros is produced, and also the exceptional woven clothes and ceramics that are locally produced here. 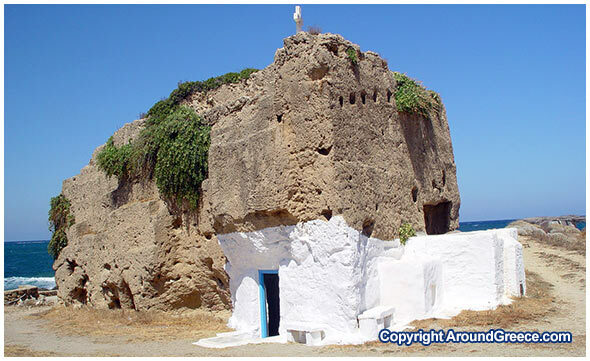 Skyros has much to offer visitors in terms of recreation and various activities. It is an island that is blessed with immense natural beauty, and a place where you can enjoy a wonderful selection of holidays and travel throughout the year.